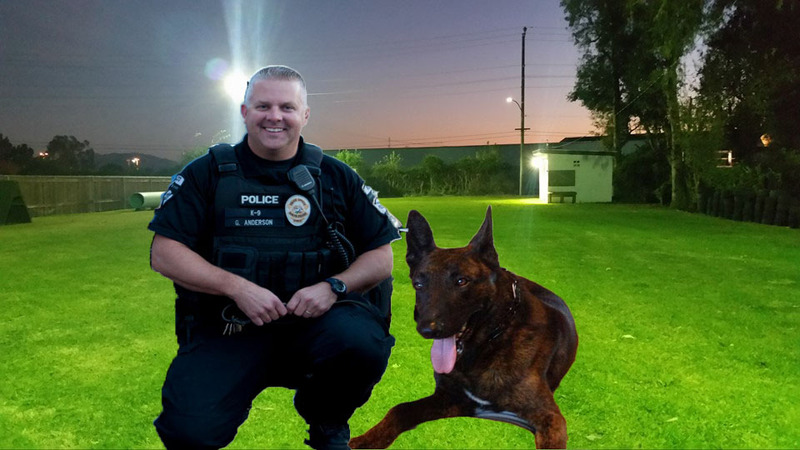 Initial reports are that the city has paid over $6000 in boarding fees for former officer Glen Andersons partner Jordy. He was kept at Adlerhorst in Jurupa for ten months at $25.00 per day. This poor hardworking police dog is one of the greatest victims of whatever the Police Chief had an issue with former officer Glen Anderson. The department purchased a new dog costing around $11,000 from Adlerhorst using money from the police department that could have been spent elsewhere if the Police Chief had not cut ties with the Friends of Rialto Police K9 program. Reports are that K9 Jordy was given back to Adlerhorst for another dog the a new K9 officer choose. 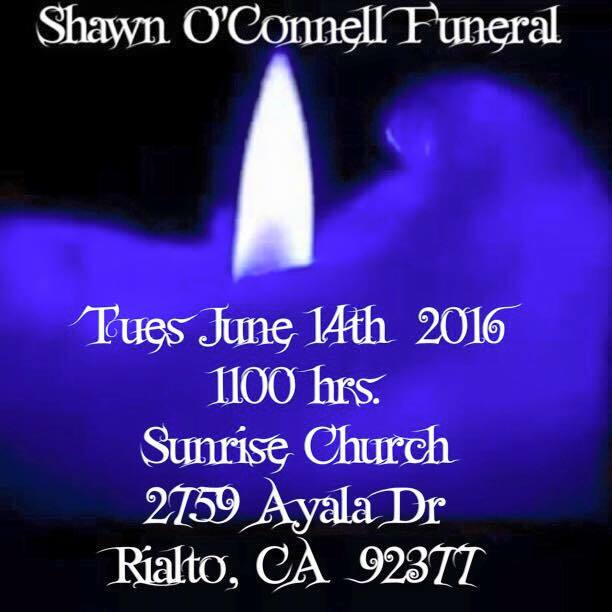 Rialto Police added two officers since officer Glen Anderson was fired. These officers will be going through the basic class which cost is approximately $5,000 each costs that the Friends would have normally paid. Due to the length of time Jordy sat at the kennels he was no longer desirable for purchase by any other police agency and was sold to a private party. This awesome police dog and a former Military Veteran (K9 Military Dog) was locked up, had to spend his birthday in a cage all because of an issue our Police Chief had with one of his officers. 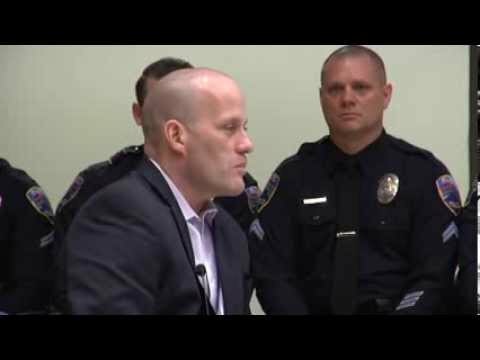 Whether officer Anderson was fired for a good reason or for a power struggle the Dog paid the ultimate price for something that was out of his control. The blame falls to Chief Deanda since his actions against former officer Anderson led to Jordy’s lockup. 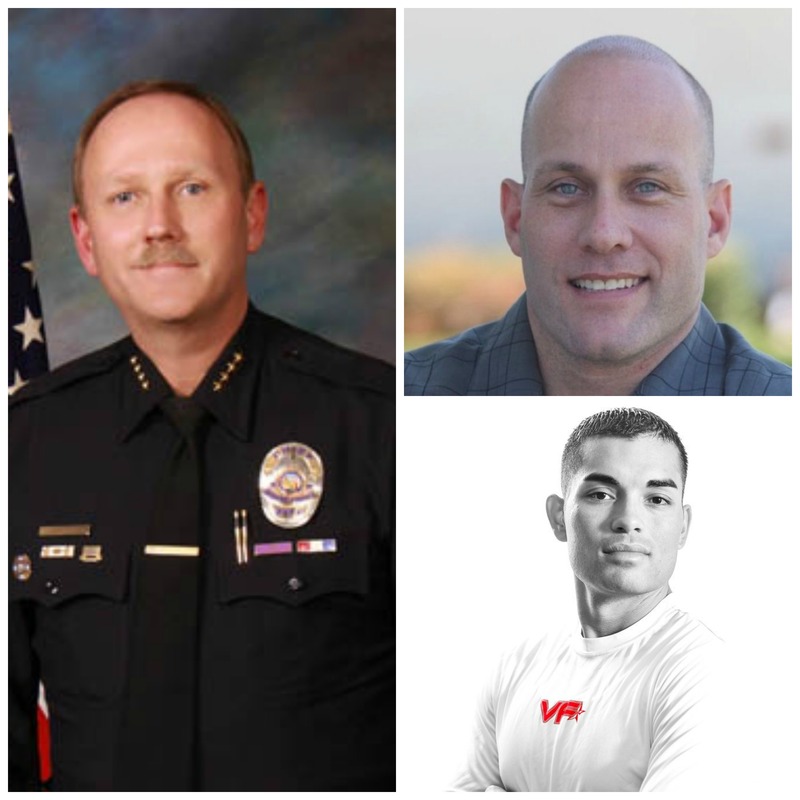 The people of Rialto have the added burden of costs that are not needed because of the chief’s actions against the Friends of Rialto Police K9’s. Selling off Rialto’s water – We were key in trying to shut this action down working to highlight that the cities scare tactics were nothing more than just that scare tactics. We also pointed out that NONE of the improvements would ever be made. Five years later we keep electing the same people and all that has been done is our rates are skyrocketing and some of the water meters have been replaced. Almost every single improvement is YEARS behind schedule and our leaders could care less. Money moved around to pay for pet projects – We have been harping on the money movement game for years. It wasn’t until former councilman Shawn O’Connell saw it for himself did it come to a stop temporarily. Were now doing it again and allowing our leaders to get away with it. 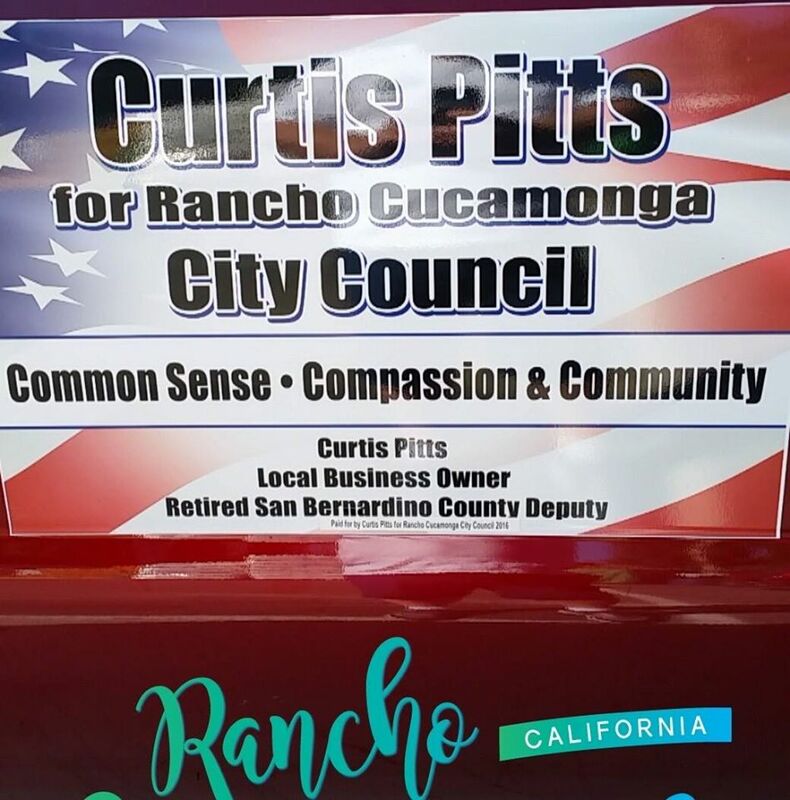 Councilman Trujillo & Sanctuary Cities – Had it not been for this blog newly elected Councilman Trujillo would have held his sanctuary city meeting and Fontana Herald reporter would have reported it in a much different light. If not for this blog we would be in jeopardy of loosing MILLIONS in federal dollars. So when we write about these actions it is up to you to dig into them for yourself and look at each situation with clarity and not allow personal relationships to cloud your judgement. 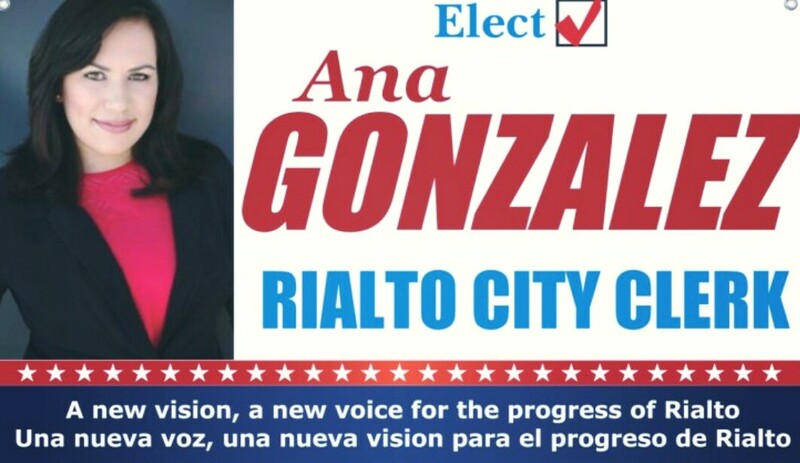 Rialto identified as one of the most difficult cities in SB County to obtain public records. In an article penned by Beau Yarbrough we see that Rialto is one of four cities in San Bernardino County to not respond or fufill California Public Records Act requests from San Bernardino Sun reporter. 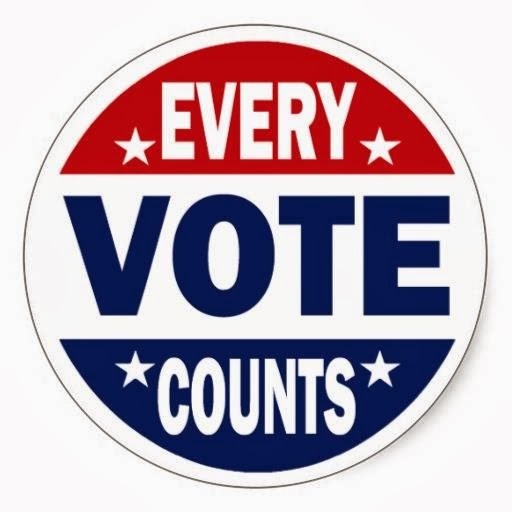 Out of 24 cities that were requested Adelanto, Fontana, Grand Terrace & Rialto never filled the request or even responded. This should not come as a surprise to anyone that has ever requested documents from our city or its many departments. 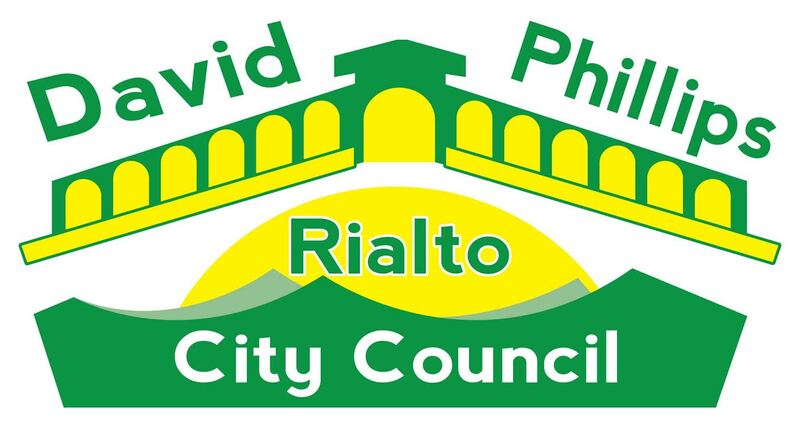 Rialto is one of the most secretive cities in the county, even our blog has been a sore spot for the city leadership as items that used to be kept quite now float to the surface on the pages of our blog. Councilman will demonize us and city leaders may curse us under their breath but the simple fact is that Rialto residents have very little idea what goes on at city hall. To be completley honest we have never filed one of the California Public Records Act requests because we have known for a long time what Beau Yarbrough has found out they are Dead on Arrival. Here at Rialto Now we rely on honest people giving us information or using on the spot video to prove what has been said in secret. The best example of this would be newly elected Councilman Rafeal Trujillo and his secret Rialto Sanctuary City Meeting. Had we not had video proof of what was going on few would have believed what we were telling them. Former Councilman Shawn O’Connell used to say that before he was on the council the city would ignore his advocacy groups Freedom of Information Act requests until they began to serve them in open public council meetings and still had to pressure staff to get the information requested. 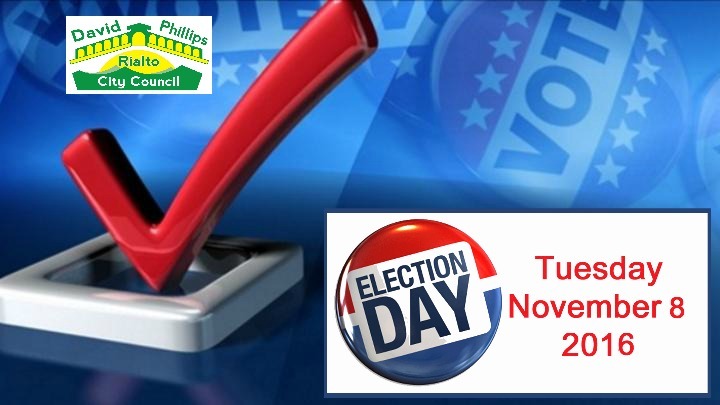 This election the issue of a lack of information that is readily available to city residents is severely lacking. We also found out in this election that the person who is responsible for this information seems to have little time to process requests. It will be interesting to see how the city responds to the SB Sun article. We are very excited to have everyone join us. A huge thank you to Rialto PD who have been promoting our Touch A Truck event taking place in the Rialto Middle School parking lot from 10-2. 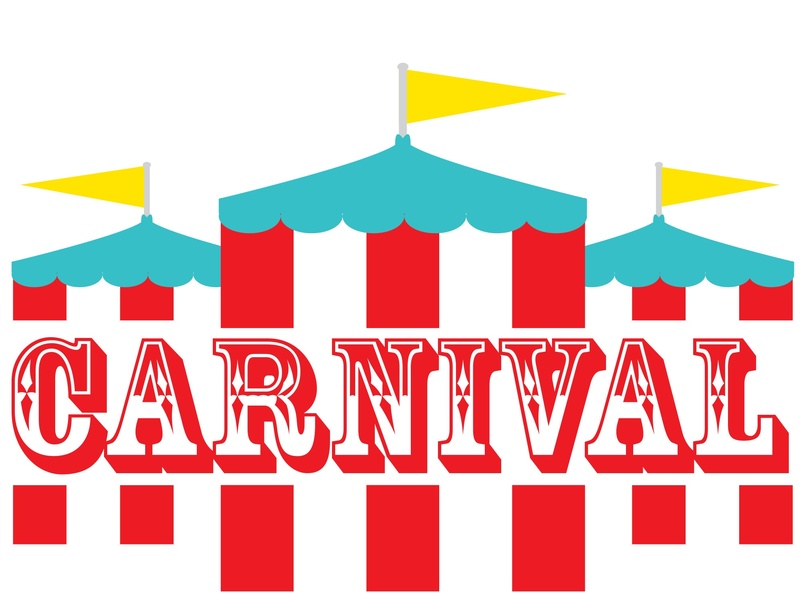 Join us for this kid’s friendly car show from 10am to 2pm in the parking lot at Rialto Middle School. 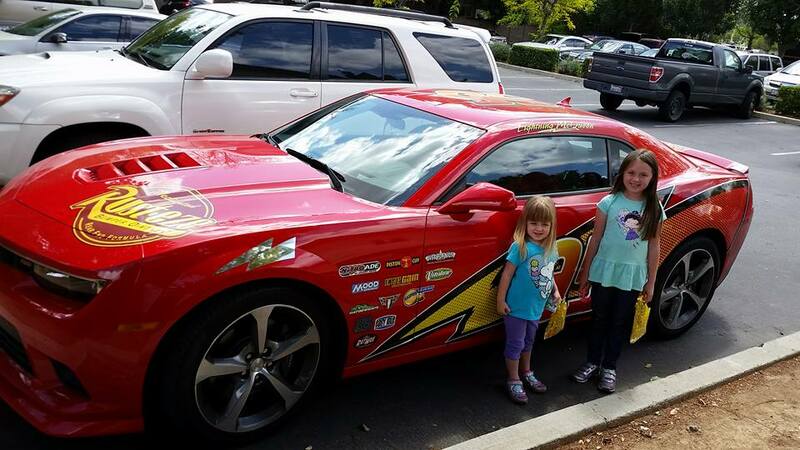 Kids love the vehicles they see around them but they are always told not to touch, not to even get too close. This event allows them to go right up and really check them out. 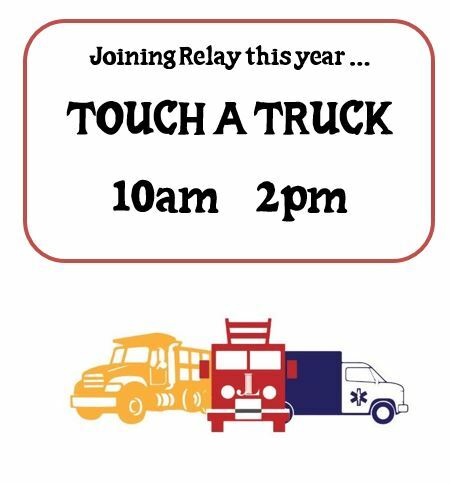 We are still looking for more participants so if you know anyone interested in bringing their truck or something just as cool, please have them contact Shelly Gates at abeecsoup@gmail.com or (909) 200-8293. They will also have some very awesome raffle prizes at the Relay booth so bring lots of cash and go check out the cool stuff they have!! 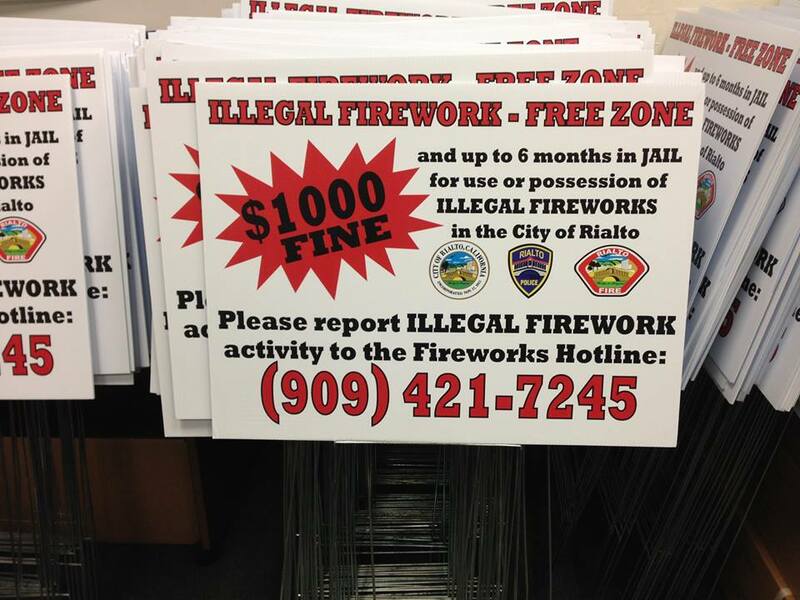 So as promised by former Councilman Shawn O’Connell and current Councilman Ed Palmer along with Rialto Police & Fire the enforcement of illegal fireworks has continued to improve in an effort to make 4th of July Safe & Fun for everyone. Well last night we found out via Rialto Fire Chief Matt Fratus that this year along with improved dispatching of fire units using Rialto Police Dispatch the Fire Department is now adding a drone to identify where illegal fireworks are being used. This weekend is going to be like every other weekend this summer in the Inland Empire full of fun. 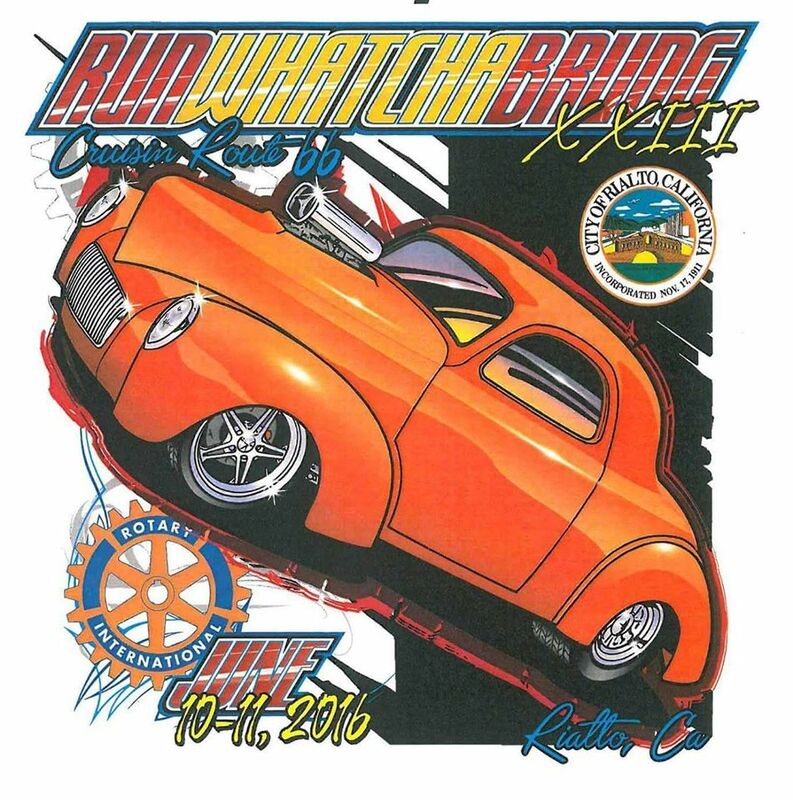 The fun were showing off in this post is the 23rd Annual Run Whatcha Brung Car Show & Cruise Night. 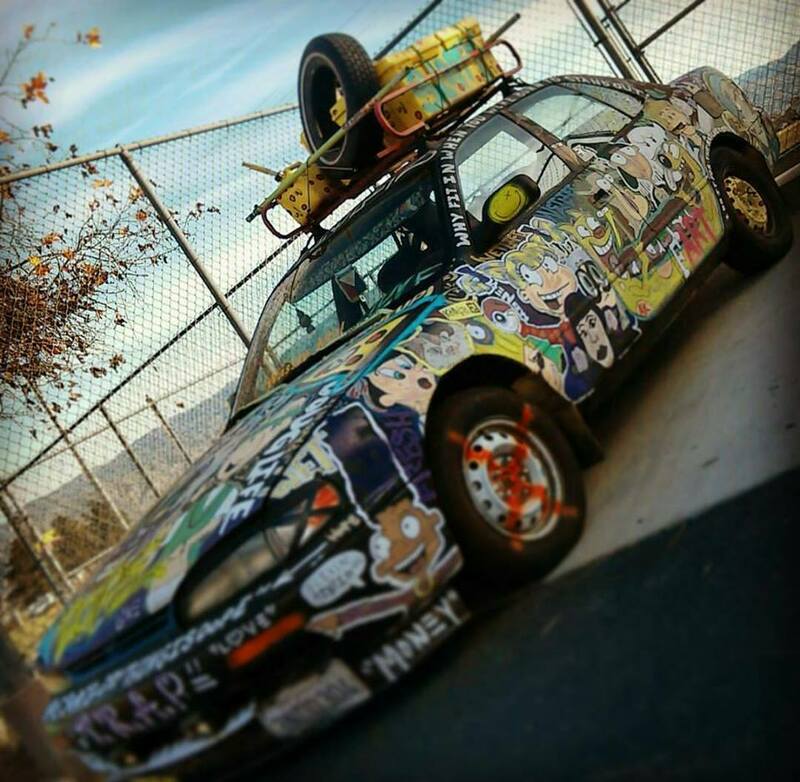 This car show is the annual kick off to the summer car shows here in Southern California as well as one of the only shows that opens up registration to anyone who wants to show off their ride. Normally cars are limited to sports cars or classic cars but the Rialto Rotary club wanted something that was cool, unique and allowed everyone to enjoy the weekend the way they wanted to. Years past the Friday night before the car show were held at the Rialto Airport where the cars would park cruise and take part in contests like burn out and open header. The Friday night event got everyone ready for an awesome day in Downtown Rialto for the Show & Shine on Saturday. Well insurance costs and the cities decision to close the Airport killed off the Friday Night event. 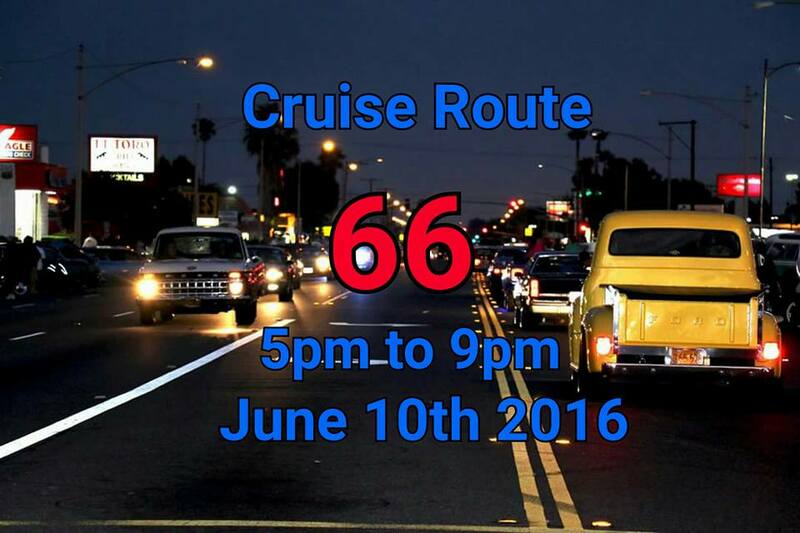 In an effort to bring back the fun of Friday Night activities and to showcase Route 66 that cuts right through the heart of town city Administrator Mike Story and the Rotary Club came up with the idea of a Cruise Night on Route 66. A lot of work and resources go into shutting down Foothill Blvd but the task has proved to be well worth the effort with attendance growing each and every year. What else is awesome is local businesses like Coffee Nutz/Cone Creamery, Brothers Pizza, KFC and Baskin Robins capitalize on the boom in people walking up and down the street in Rialto on a warm summer night and bring out speakers and fun for all ages. One of the businesses that has looked to create a safe yet fun place for local teens Coffee Nutz brought out an import night last year working with Inland Empire Youth 4 today. This year the owner of the coffe/ice cream shop is teaming up with local hip hop icon and graffiti artist Wet Paint Larry who is popular for his Sloppy Parlor apparel and positive modeling of how to be Rialto Proud for youth in the region.